Not to be taken by pregnant or lactating women. 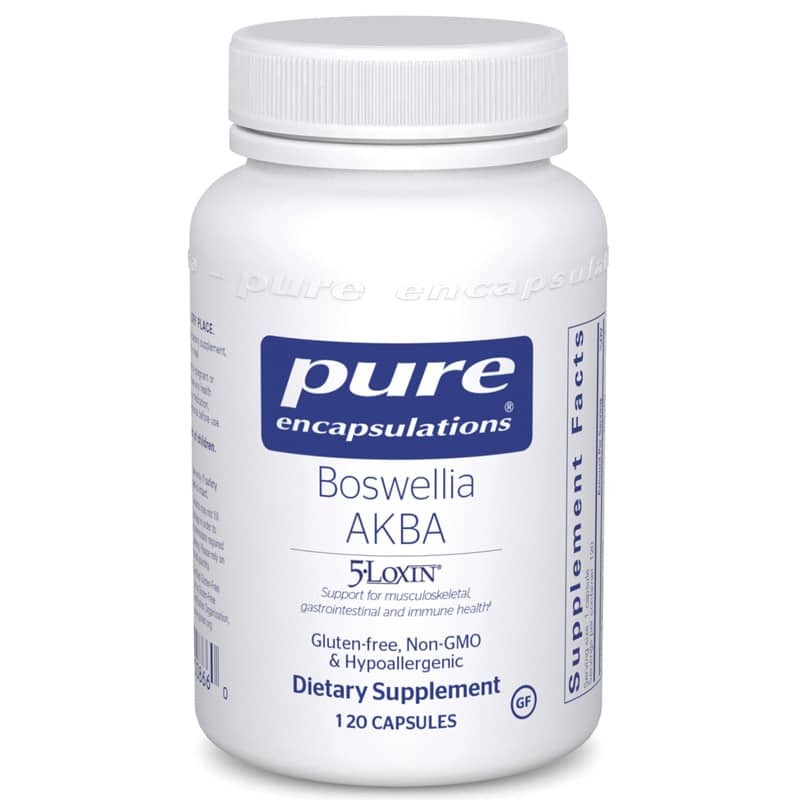 Rare side effects of boswellia include diarrhea, skin rash, acid reflux and nausea and may be contraindicated in those with pre-existing gastritis or gastro-esophageal reflux disease (GERD). Keep out of the reach of children.